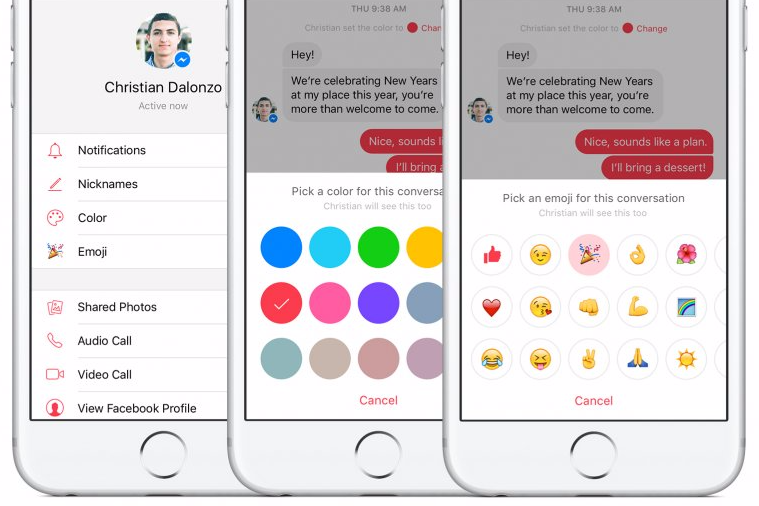 According to Facebook’s statistics, around one billion people use Messenger every month to chat, share and communicate information with friends. 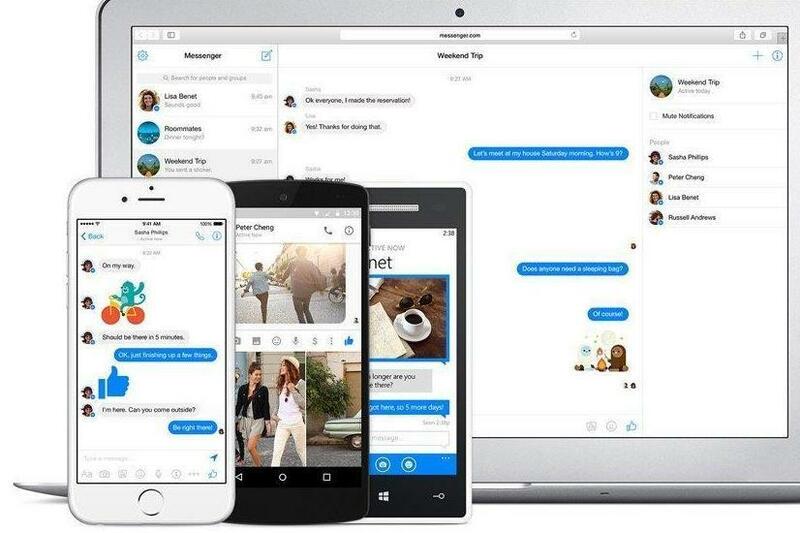 But did you know there’s more to Messenger than the little blue box in the corner of your screen? 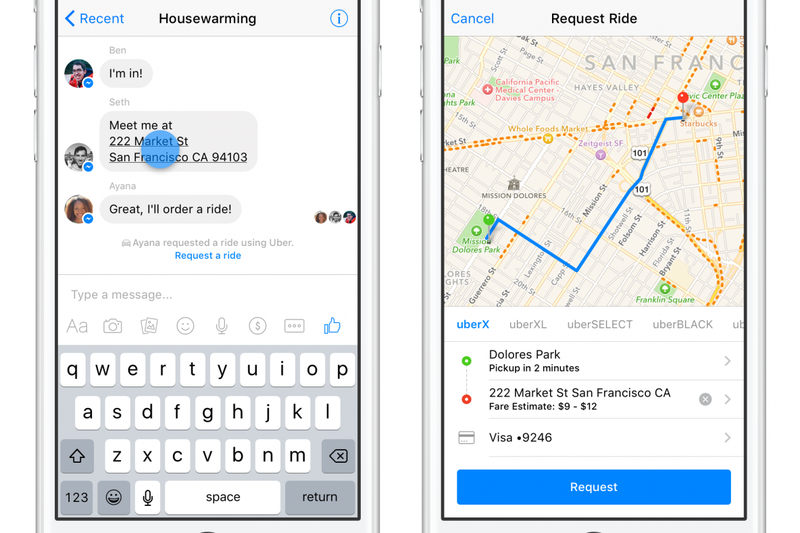 Yes, you really can order a car service and play virtual basketball all through FacebookMessenger. Read below for some 10 tips and tricks to making the most of your messaging experience. Looking for a reason to connect with a friend on the other side of the world? Why not play a round of Words with Friends or have a go at a game of classic Pac-Man? Or maybe virtual basketball is more your style. Hundreds of games can be accessed by clicking the game controller icon just below where you type the message. Borrow a few quid from your mate at the bar last night? 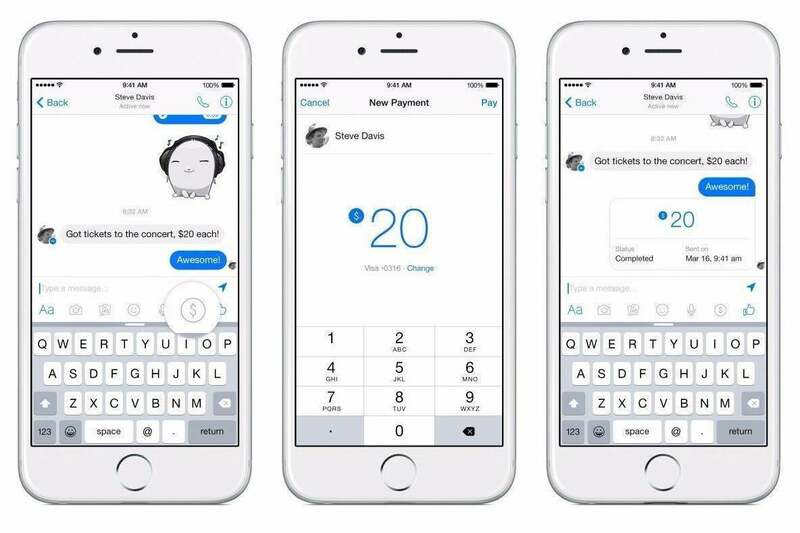 Register your debit card with Messenger and send money via the app with the touch of a button. Tap the “…” icon, select “payments”, and pay your dues in seconds. You can liven up the transaction by swiping left and selecting a theme. Think: Cupcakes for a birthday gift or Christmas trees for the holidays. Make your messaging experience more personal by changing the colour of the chat window, adding nicknames for all of the chat’s members and even choose a default emoji for easy access. Unleash your creativity by clicking on the small gear icon at the top of the window. 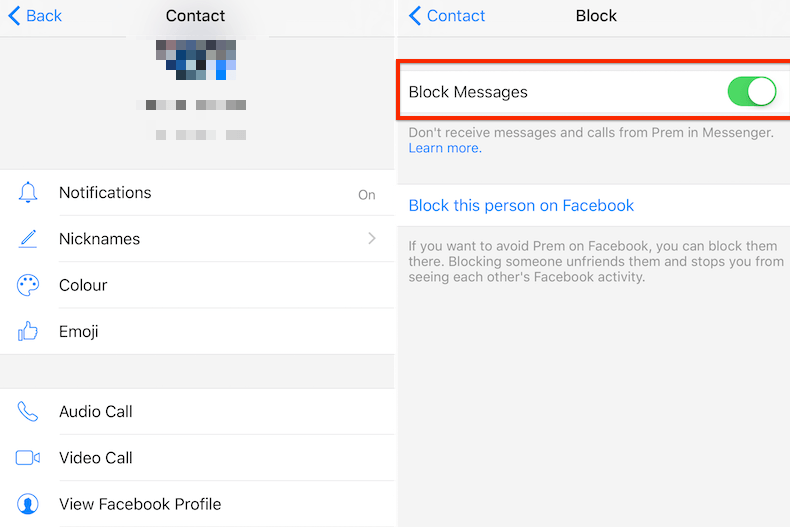 Sick of ignoring notifications from a messaging menace? At the bottom of your chat window, you can access “Advanced Settings,” where you can opt to “Turn off chat for only some friends”. Simply enter in the names of friends that you don’t want finding you on FB chat. Yes, you really can hitch a ride at the touch of a button. Click the “…” button, select “Transportation”, and sign into your Uber account. Once you have linked your account and payment information, a car icon will appear below the text box. Simply click, request a ride, and wait for a message from your driver to carry you off to your next destination. If your phone or computer is connected to Wifi, you can make phone calls to Facebook friends across the world at no cost. Looking for a more face-to-face interaction? Make video calls through the app by clicking the video camera icon on a friend’s profile page. 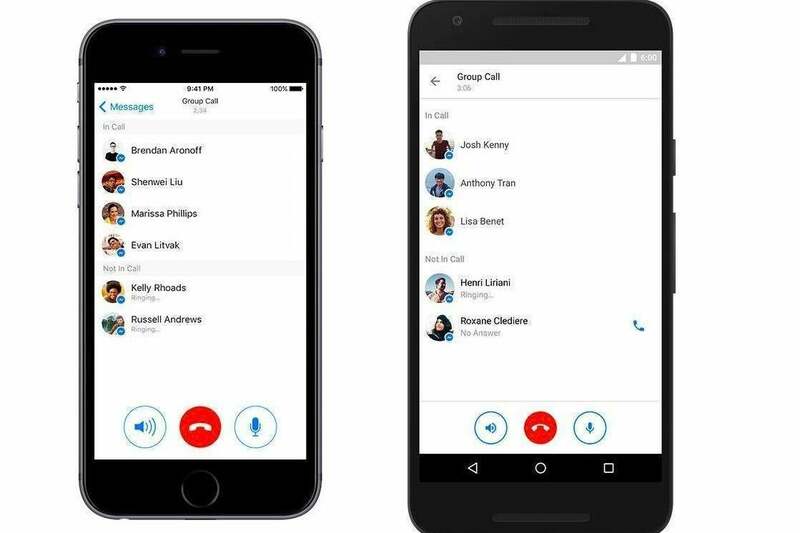 You can also form group audio or video chats to connect with your whole posse. The tiny box in the bottom corner the Facebook browser window is rather small and unimpressive, but there’s a fix for that! 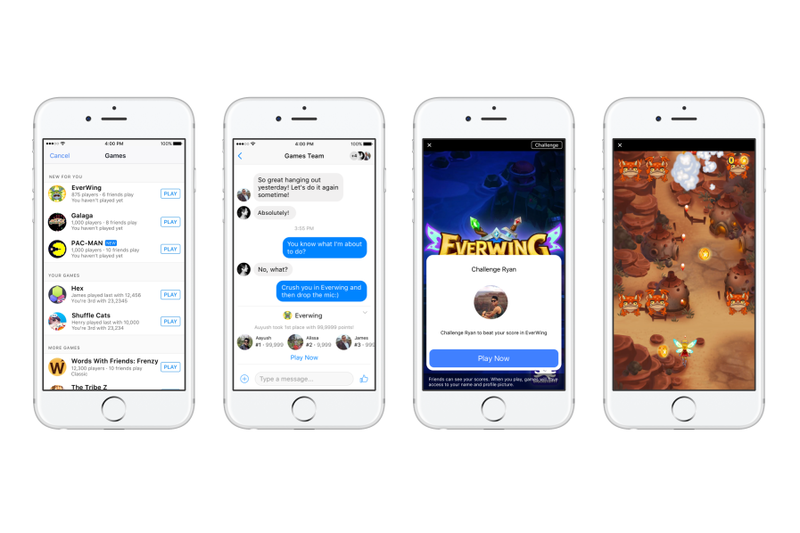 Log into your Facebook account on Messenger.com for a clean, advert-free messaging experience. Not on Facebook? Messenger.com gives you the option to get in touch with your mates without having to sign up for a full Facebook account.